The George C. Marshall Society supports the Student Partnership Exchange Program (SPEP) developed by the MTK and Loudoun administrations. The SPEP was created very soon after the partnership with Loudoun County was formalized. 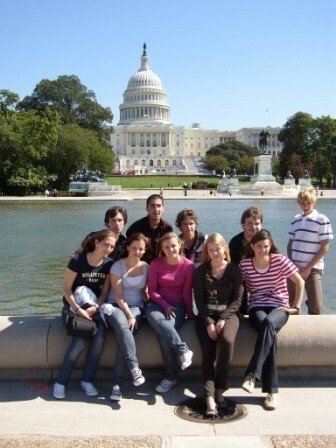 While SPEP started as a unique one-way program in which MTK students traveled to Loudoun to fulfill a required career exploration (Betiebsparaktikum), it has since developed into a true exchange where Loudoun students also visit MTK. The exchange has been initiated by the administrations of the two counties. Today, it is coordinated on the US side by the George C. Marshall International Center, Leesburg, VA.
Each exchange group is comprised of ten participants from different schools who are recommended by their school admistrators. The SPEP experience for the MTK students traditonally takes place during the two week period before the autumn holidays; for the Loudoun students, it occurs during the last week in November and the first week in December. 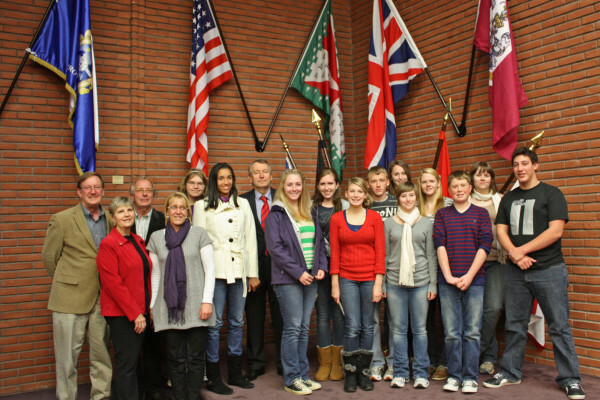 German students have the opportunity to explore various careers within the Loudoun government administration and the courts. There are also opportunities to experience careers in the broader Loudoun corporate community. 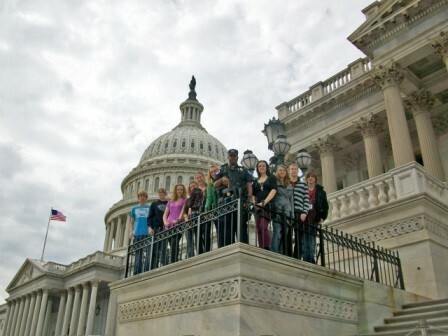 In addition, the entire group travels to Washington, DC to visit the Nation's Capital, and takes trips to the areas around Loudoun such as the Blue Ridge Mountains. American students complete their work shadowing experience in various deparments of the MTK administration, in the MTK hospitals, with the police, at theWeilbach Gravel Pit Nature Preserve, or in local companies. They also visit the schools of their German host family students. Typical special group trips include a visit to Wiesbaden and the Hessen Parliament; a day in Heidelberg; and a day in Frankfurt. 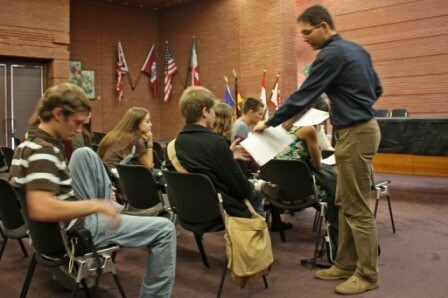 Included in their orientation to MTK, Loudoun students are given a half day language refresher „crash course" in German. MTK contacts for the program are Martin Woitschell (martin.woitschell@mtk.org) and Edgar Nebel (ep.nebel@t-online.de).